Last week saw the introduction of the sixth generation of the Volkswagen Polo, and after a rather extensive press release, Car Obsession is able to bring you the highlights? 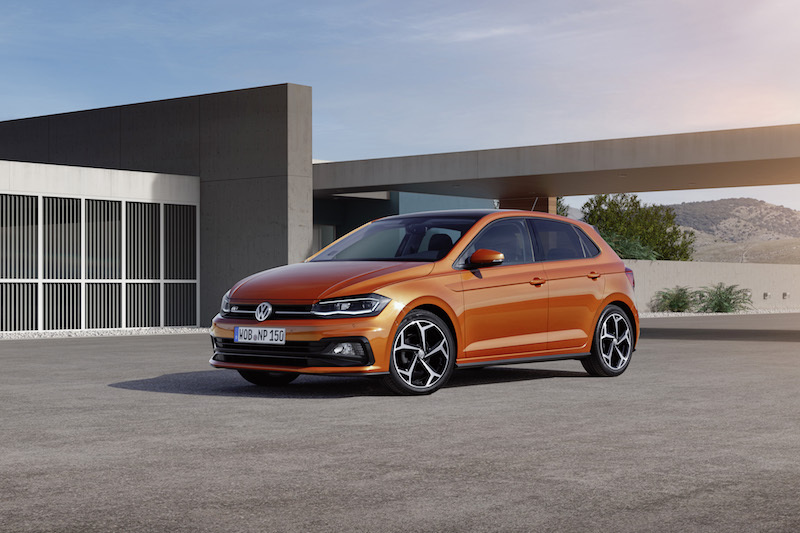 Well the first thing to note about the new Polo is that it’s bigger than the outgoing model, and it’s also bigger in every area – apart from length – than the Mk4 Golf, expect it to be roomy. 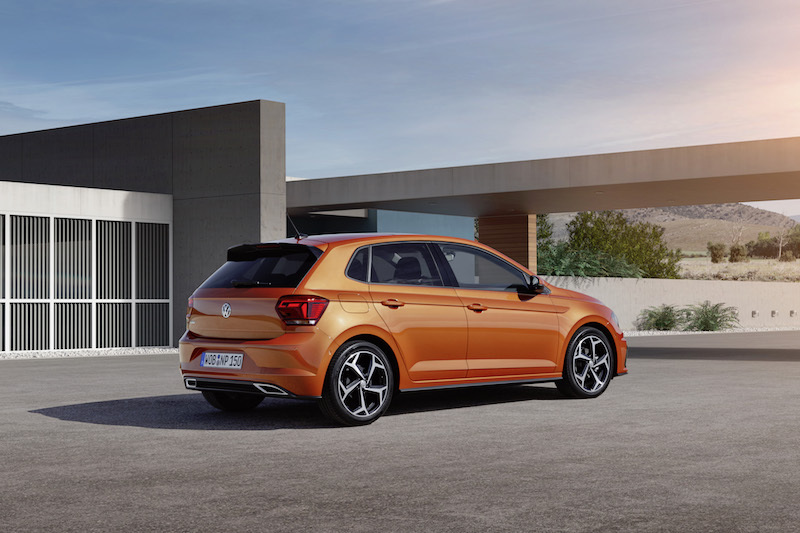 Speaking of the Golf, Volkswagen is keen to stress that the new Polo is bought based on its own merits, rather than because it’s cheaper than a Golf. Boot space has increased from 280 litres to 351 – a significant change – plus there will of course be more room inside for occupants. 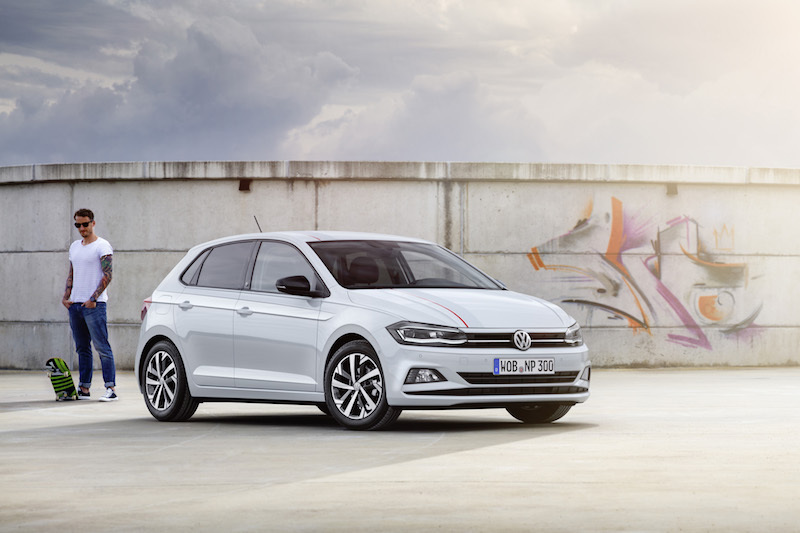 As well as more space, the sixth generation of the Polo debuts Volkswagen’s ‘Active Info Display’, plus there will also be a choice of a turbocharged natural gas engine. This will produce 89bhp and will be fed to a five-speed manual gearbox. Let’s leave that for a moment though, and focus on this new ‘Active Info Display’. 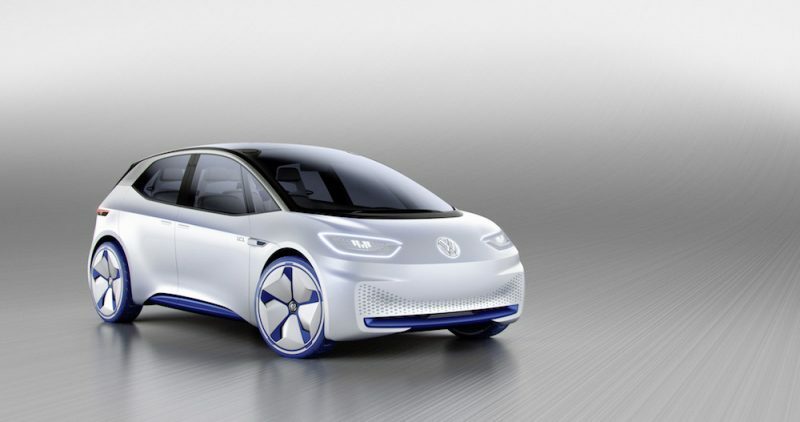 This offers a digital instrument cluster, which VW says offers a “more logical structure” and offers different graphic menus, which can be operated by just one button on the steering wheel. It’s worth pointing out that this is an option though – but what can buyers expect as standard? 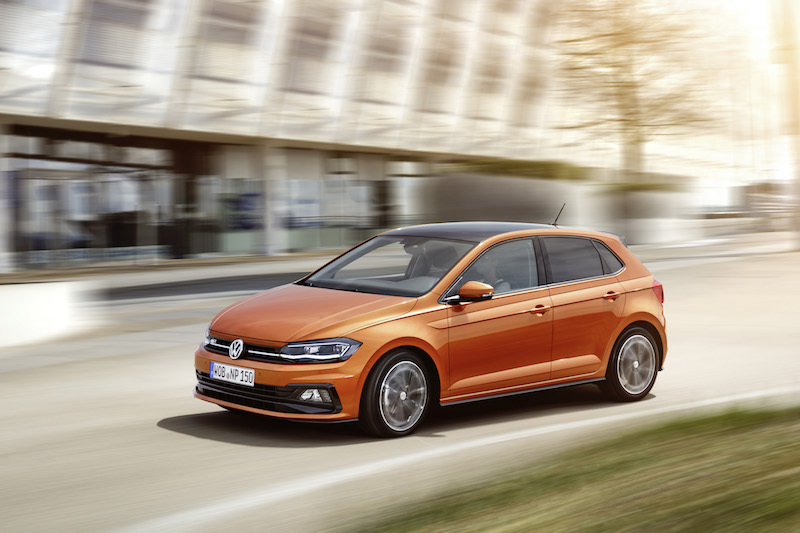 Buyers will be able to choose from five different Polo models, which can be selected with either R-Line, Black or Style. 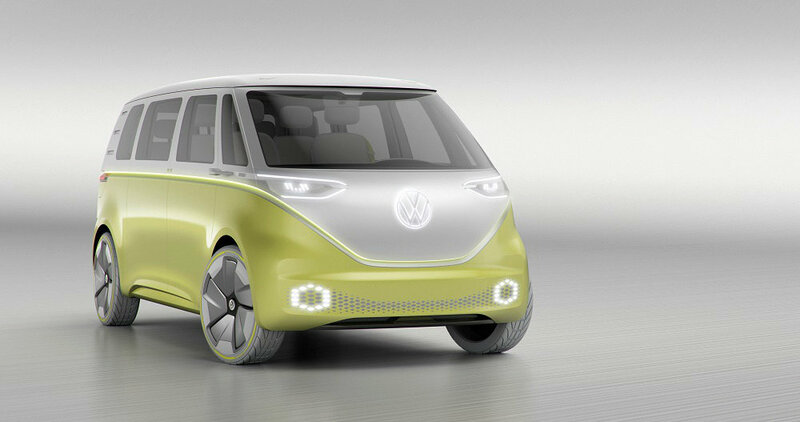 In regards to the actual model line-up, you’ll be able to choose from Trendline, Comfortline, Highline, Beats and of course, GTI. The Trendline represents the base model, which includes LED daytime running lights, speed limiter, and Front Assist, so unless you’re on a budget, you should look higher up in the trim. Comfortline looks more attractive as this adds a 6.5 inch touchscreen, air conditioning, driver alert system, centre armrest, front/rear electric windows and a multifunction steering wheel. Highline is next in line – this adds Park Distance Control, leather steering, handbrake and gearstick, as well 15″ alloy wheels. 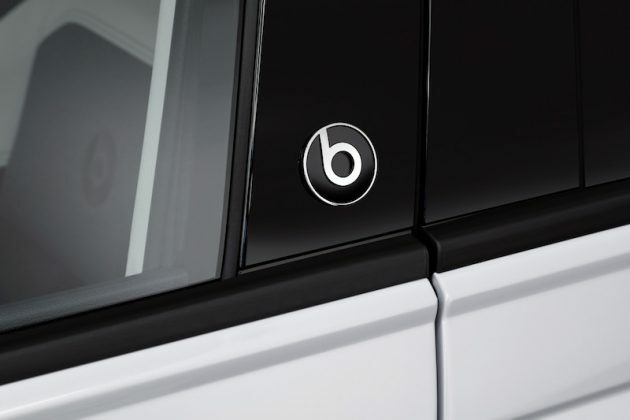 For music fans, look no further than the Beats addition, which adds 300-watt sound system, plus style features such as 16″ alloys, black door mirrors, model specific decals and Beats badges. A skater with tattoos, what could be cooler? 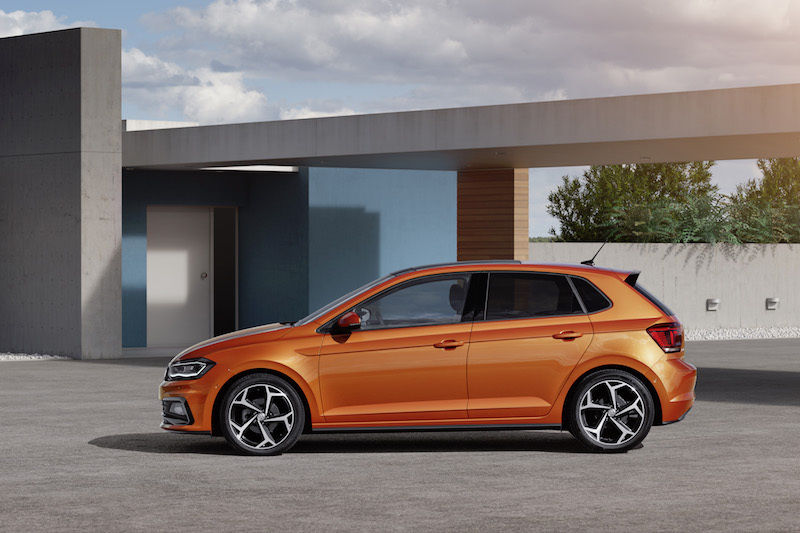 That leads me nicely on to the GTI, a car that has little competition within the VAG ranks now that the Ibiza Cupra and the Skoda Fabia vRS appear to be dead. 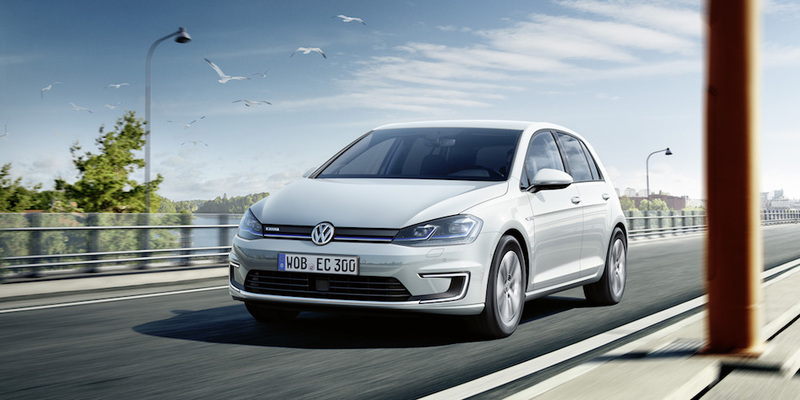 The GTI will be powered by a 2.0 litre turbocharged petrol engine which produces 198bhp and is larger and more powerful than the previous model’s 1.8 litre which produced 189bhp. Not a bad looking machine.. Typically, it has the classic GTI features such as a sporty yet subtle bodykit, the iconic red stripe at the front and 17″ alloys. However, at this moment time Volkswagen is yet to announce the performance figures of the new Polo GTI, but expect them to be a tad quicker than the outgoing model. 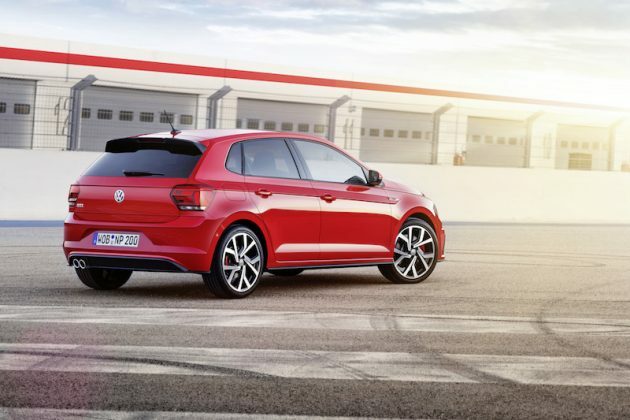 It will of course be front wheel drive and there will be a choice of either a 6-speed manual gearbox or a 7-speed DSG. What Other Engines Are There? 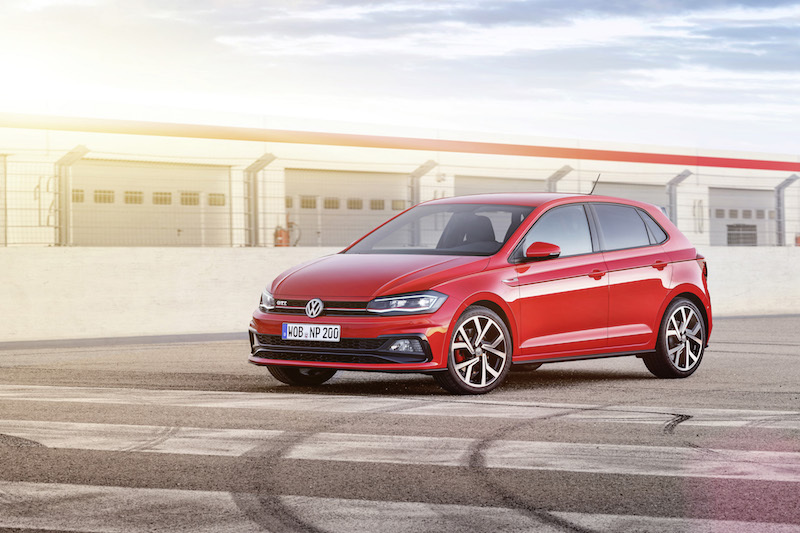 As well the 1.0 litre turbocharged natural gas engine and the the 2.0 litre turbocharged petrol offered in the GTI, the new Polo will offer a good choice of engine that should meet the needs of the majority of buyers. There is a 1.0 litre MPI petrol engine which can either come in 64 or 75bhp guise, and there is also a 1.0 litre TSI, which comes in either 94 or 113bhp. 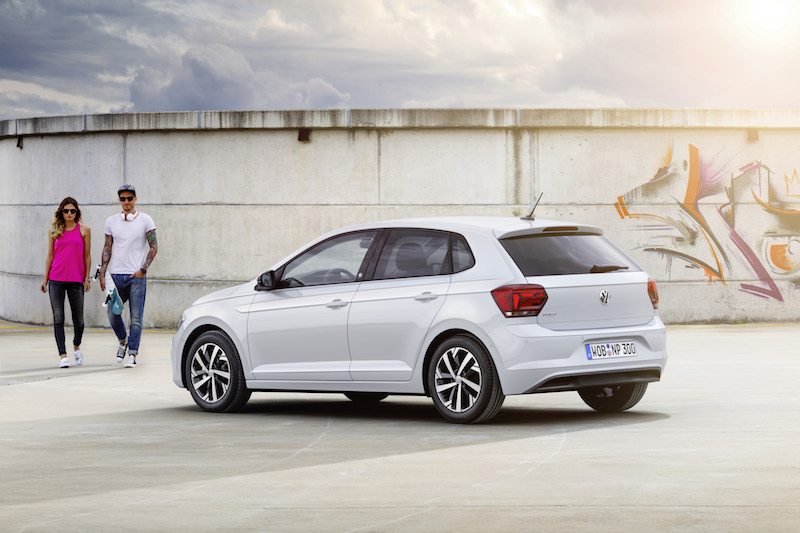 The MPI comes only with a 5-speed manual, although the TSI can be selected with the DSG if desired. Completing the rest of the petrol lineup is a 1.5 litre TSI which produces 148bhp and can be mated to either a 6-speed manual or a 7-speed DSG. There are also two diesels on offer, both of which are a 1.6 litre unit. 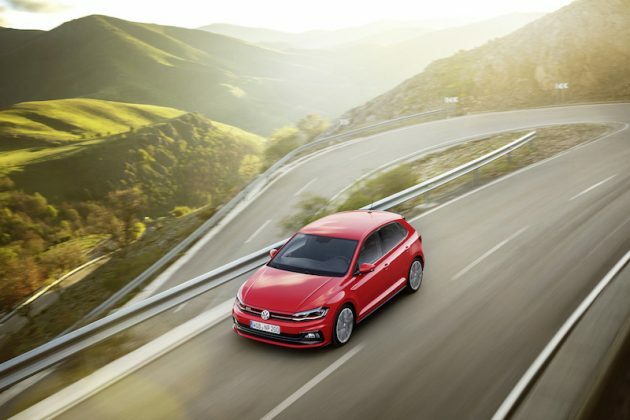 The less powerful model offers 79bhp, which can be selected to a 5-speed manual whereas the more powerful unit offers 94bhp, and can be mated to either a 5-speed manual or the 7-speed DSG. UK prices are yet to be announced for the new Polo, but VW has confirmed it will start from 12,975 euros in Germany.